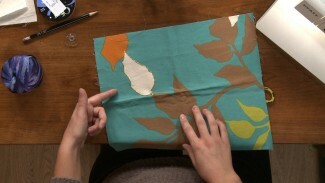 Like the icing on a cake, finishing on a sewing project is what truly brings the "wow factor" and polish. 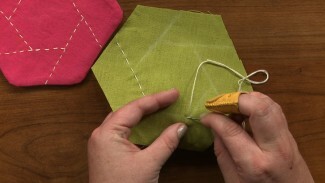 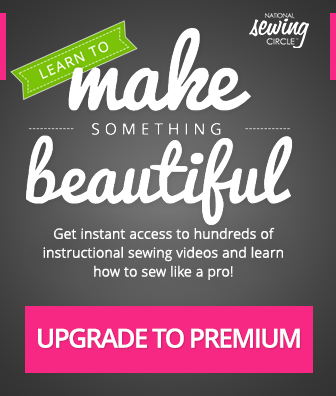 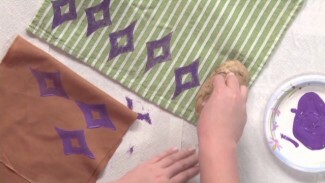 These videos feature tips and techniques on various finishing steps like hems, seams, piping, and other details. 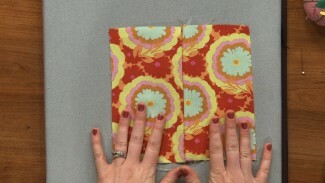 Enclosed seams provide a lovely finish for your garments. 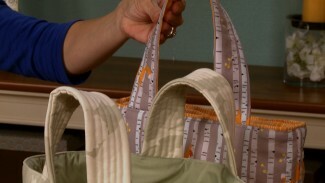 Colleen Exline shows you how to make professional looking garments with five common types of enclosed seams. 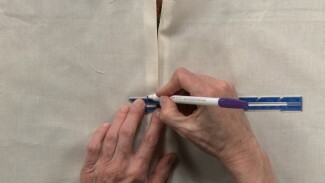 She discusses which type of seams work best for which garments and fabrics. 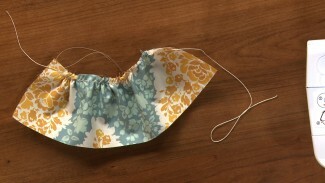 Get started on your next beautiful garment today with these helpful tips!